Follow Audie on Twitter @atomicdog14, on Instagram @audienorris, on Facebook @audienorris14 or visit his website http://www.audienorris.com to learn more about his camps and his work! 57:45 – A blessed career, meeting Adam Silver and becoming a part of the European Ambassador Program, the respect he has for the very strong Jugoplastika teams of Toni Kukoc and Dino Radja, his main rivals in the European Champions Cup. Thanks to Audie for coming on the show and teaching us more about the game of basketball! 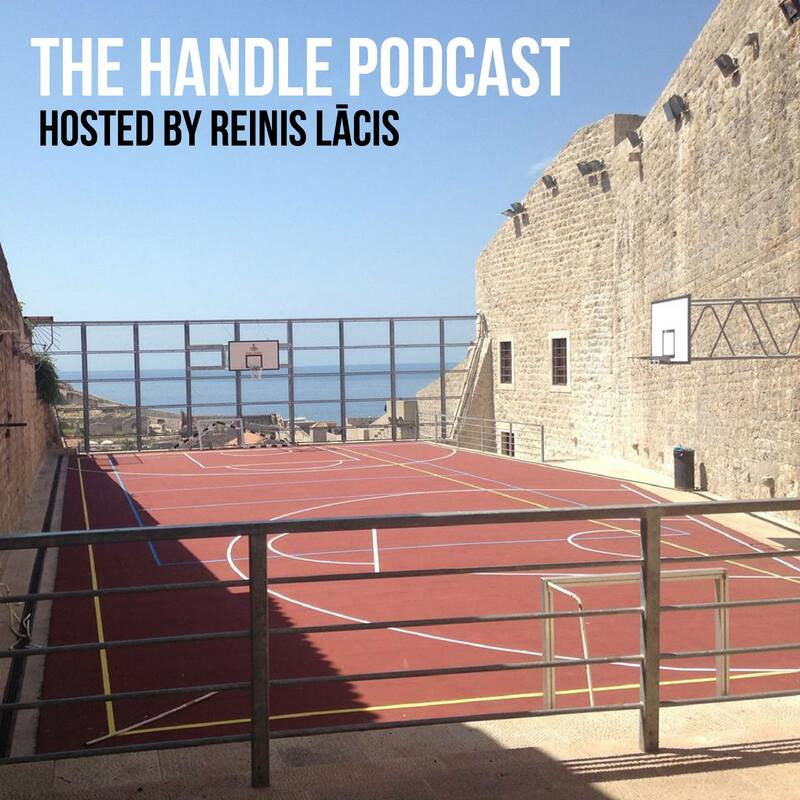 This entry was posted on September 28, 2018 by ReinisLacis in The Handle Podcast, Vintage NBA and tagged Audie Norris, Kristaps Porzingis.